Gallup says its statistics fly in the face of expectations that baby boomers will defy the usual working patterns of aging Americans and stay in the workforce longer. 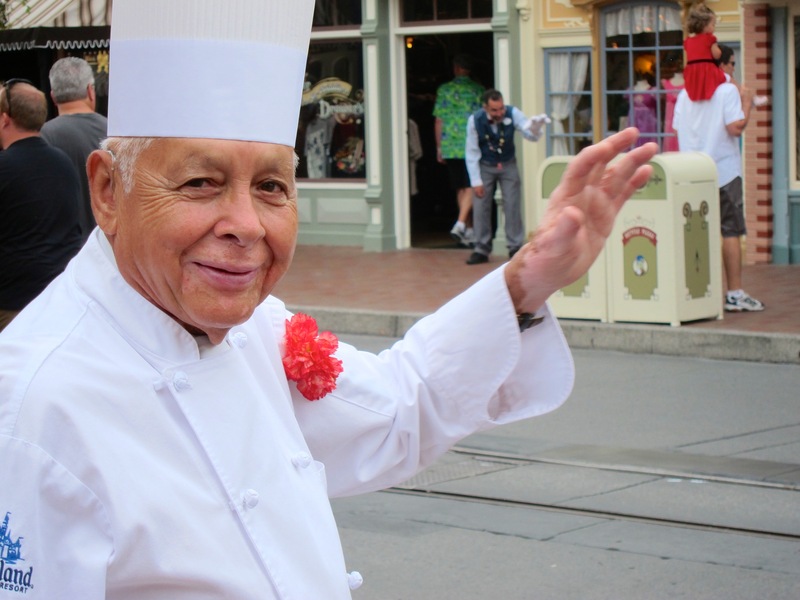 Oscar Martinez, 77, greets diners at Disneyland in Anaheim, Calif., in 2013. The chef was the park’s longest-tenured employee, beginning as a busboy nearly 57 years ago. Photo: AP/file. Only about a third of baby boomers ages 67 and 68 – the oldest of their generation – are still working in some capacity, according to Gallup.